In recent years, a burgeoning British superyacht tender market has benefited from a perfect storm of price competitive exports, aided greatly by the fall in value of the pound post-Brexit, quality craftsmanship as a result of a rich maritime history and the convenience of being Northern European and English speaking. For issue 179, The Superyacht Report travelled to Lymington and Hamble, in the south of England, to speak with some of the UK’s top tender manufacturers about the state of this seldom explored market. 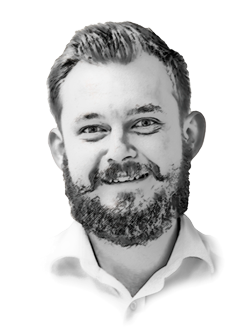 More than exchange rates and heritage, Richard Watson, CEO of Pascoe, explains that in recent years a number of boat-building firms have closed, allowing the premium tender manufacturers to cherry pick from a surplus labour pool. “We have really been able to skim the cream off the greater maritime sector,” he says. In an industry where the streamlining of processes and the easing of the ownership experience have become central tenets of the new build and refit markets, being able to conduct business, be it legal, financial, manufacturing or otherwise, using a single language can be incredibly beneficial. The above article is a short preview of the Regional Report in issue 179 of The Superyacht Report. To read the article in full, click here to subscribe to The Superyacht Report. In preparation for the 2017 Monaco Yacht Show, which remains the market’s premium marketplace, The Superyacht Group will be releasing a new product, The Superyacht Annual Report 2017: Tenders & Toys, which will represent the industry’s first market report outlining the size and scope of this particular sector. The research phase of this project is currently underway, but, we need your help! 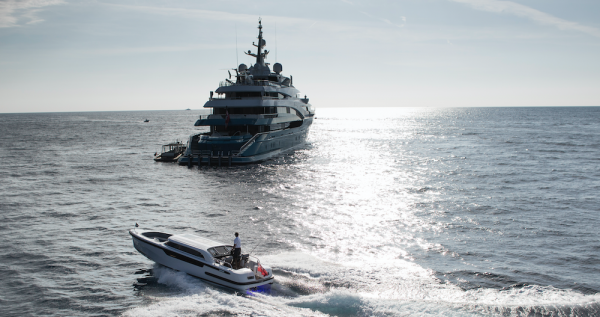 We are inviting industry professionals that engage in the operation of superyachts to share their expertise and help us create the industry’s premium reference tool and data report for the tender & toy market, by completing a short survey. Those who take part in the survey will also receive information about a special reward scheme.